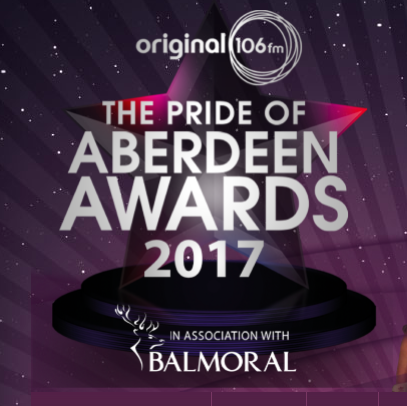 I’m delighted to announce that I have been nominated for the “Contribution to Music Award” at The Pride of Aberdeen Awards, which is to be held on 4th November at the Beach Ballroom in Aberdeen. As a Huntly folksinger, very passionate about North East song, winning the award would be a real honour, but I need some votes! If you could click on the link below, scroll down to the “Contribution to Music” award, and fill in my name, then I’d be chuffed! I am nominating Iona Fyfe for the “The Pride of Aberdeen Awards.